Whether you are looking for custom hats, snapbacks, beanies, or trucker hats, we can help you out! Choose from our options for personalised caps and hats and get your brand on everyone’s head! Not sure about which custom caps are right for you? Get in touch! Our printing experts will be glad to help you out. And if you’re a step ahead, then get a quote! You might already see that we know lots about personalised T-shirts, but we also know lots about custom hats and personalisation of another type of garments. At Printsome you can create your own personalised caps and hats either for your team, your event, or staff and you will give them that extra pop of something special to their outfits. 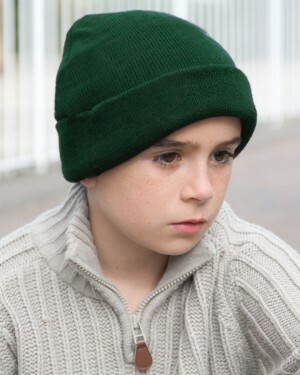 Perhaps, custom caps are easy to design and same as personalised hoodies, they appeal to all ages. What are custom hats good for? This item can work well in almost every situation, from being part of promotional clothing for events, corporate celebrations, parties, to university alumni gatherings. On the other hand, unlike bulk T-shirt Printing, personalised caps are easy for bulk printing and don’t take up much storage space! Let’s check the type of techniques that can be applied on custom hats and we will last talk about embroidery because although is the most common technique, it is not the only one. 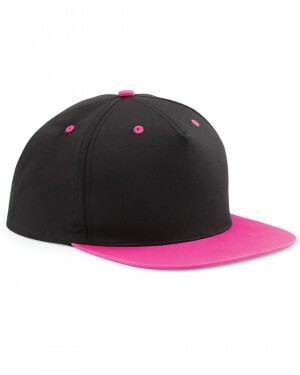 For example, if the cap doesn’t have seams running right down the centre at the front, both, screen printing and transfer printing can be used on your personalised caps. We might say they are not the perfect fit for your project, but it depends on the circumstances. And why it’s better for seamless huts? Because it can make your design look a bit wonky when printed. 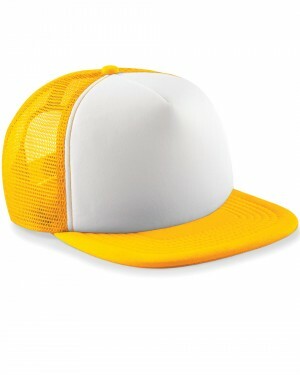 At Printsome we have the access to the places that have the equipment needed to print hats, and this is a fact that you need to take into account if you choose one these printing techniques. But if you have any doubt, or want to know also about other techniques like vinyl T-shirt printing, or DTG printing, just contact us! Embroidery is the classic technique for embroidered polo shirts as well as for custom hats for some important reasons. Firstly, it stands up really well to the type of wear and tears most hats take. Secondly, the machine is suitable for sewing on the hard material that most hats are made of. Thirdly, unlike other techniques like DTG printing, embroidery it’s easily visible from far away. That’s why embroidered caps are great as cheap giveaways at events. 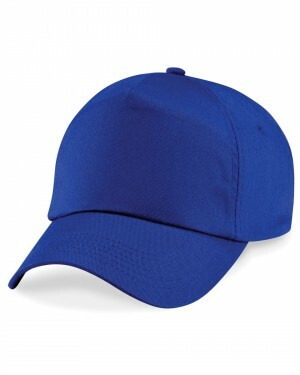 You can print your company logo on the particular cap and you have a free form of advertising whenever someone wears it. 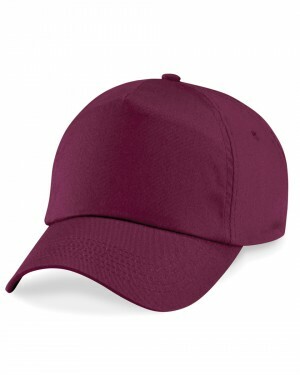 Embroidered custom hats can also be worn by staff at events to make them easily identifiable and memorable. They are also great to promote charity or fundraising events. Everyone wearing a cap will be part of something very special and also be advertising the event. Select the colour of your company brand and you immediately create a link to your business. 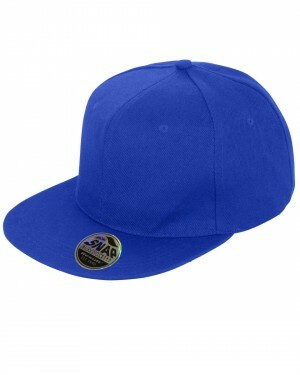 And in the summer when the sun is shining staff and clients will be grateful for free promotional hats to protect them. For something slightly more upmarket, an embroidered beanie is the perfect solution for winter weather, or just to look cool! 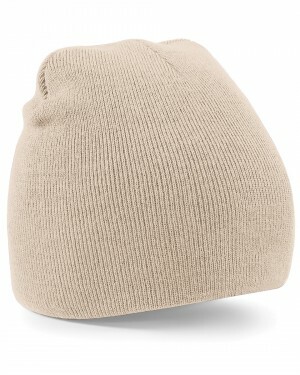 And take a look at our kid’s woolly ski hat that is perfect for embroidering a child’s name. Going abroad on a hen or stag night? Why not order everyone custom caps? Our range of different caps comes in numerous colours and you can select either snap-back (to adjust size) or standard styles. Take a look at our contrast- colour caps too as these are some of the few contrast caps for cap printing and hat printing available on the market. And remember that Printsome is an online T-shirt printing agency that will make things easier for you. We offer High-Quality T-shirts, hoodies, sweatshirts, vest tops, sportswear and they are all ready to be personalised using only the best quality printing techniques. From screen printing, to direct to garment, cad-cut vinyl, transfer printing, and embroidery. If you are unsure about what’s the best fit for your project, don’t waste time over thinking and get in touch! Our friendly team of printing account executives will help you out! Wondering about deliveries? When you order with Printsome you have two flexible options: Express delivery (2-4 days) or the Standard delivery (5-10 days). The first one is perfect for when you are in a hurry, but if you are planning your project with time enough, the second one is your option! What are you waiting for? Contact us!